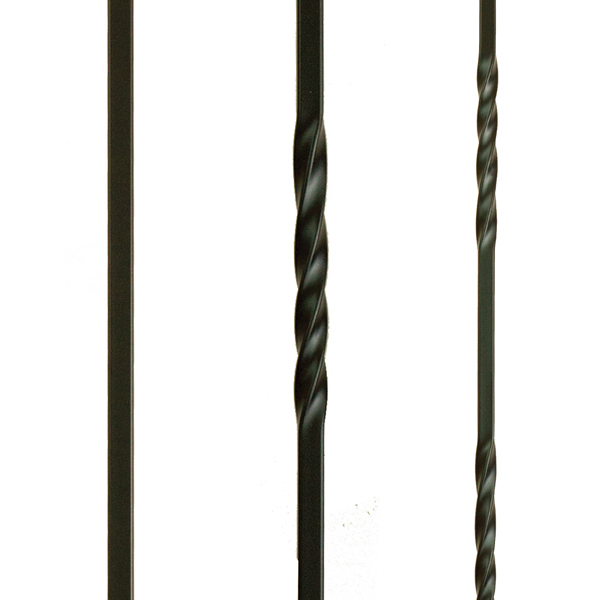 ﻿ Metal Balusters and Iron Spindles | Scotia Stairs Ltd. The collection of Scotia Stairs Limited metal balusters (aka iron spindles) add impressive value to your home staircase. So, if you are thinking of adding a little flair to you home staircase or hand rail, then talk to us about the modern appeal of metal balusters. Buy direct from Scotia Stairs Limited. Our customers tell us of their experiences with other stair companies. They share their opinions of the Metal balusters and iron spindles from Scotia Stairs Limited as more stylish than those available elsewhere. Hearing this we take pride, because this means our product line continues the tradition of staircases adding style to a home. Also, this means other believe as we do. 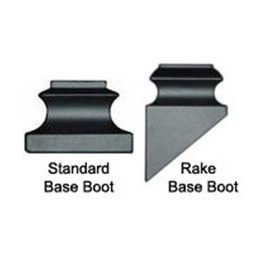 That your perfect staircase begins with the finest materials. 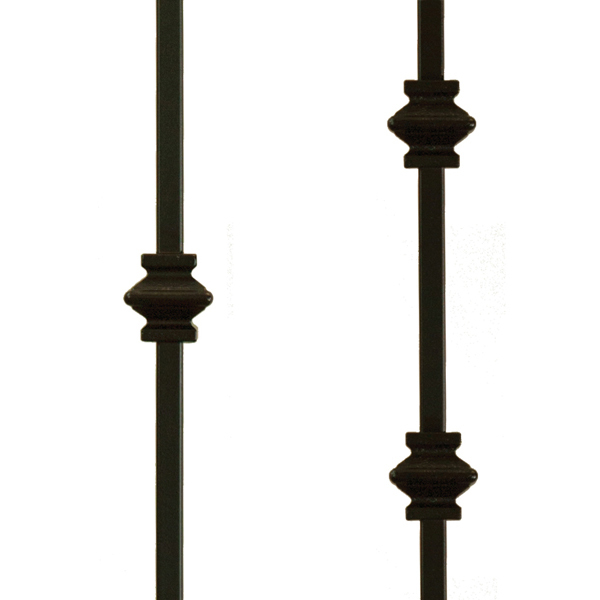 Blend our metal balusters with the warmth of wood and the result is a custom look from a Canadian supply company. Available in many color choices. In addition, stock availability of our metal products is consistent. 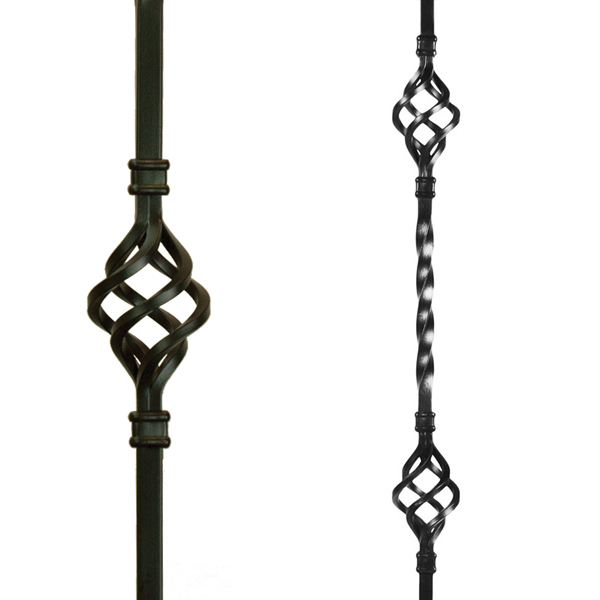 Therefore, we can make your dream of metal stair balusters come true. And we can do it at a great discount price. 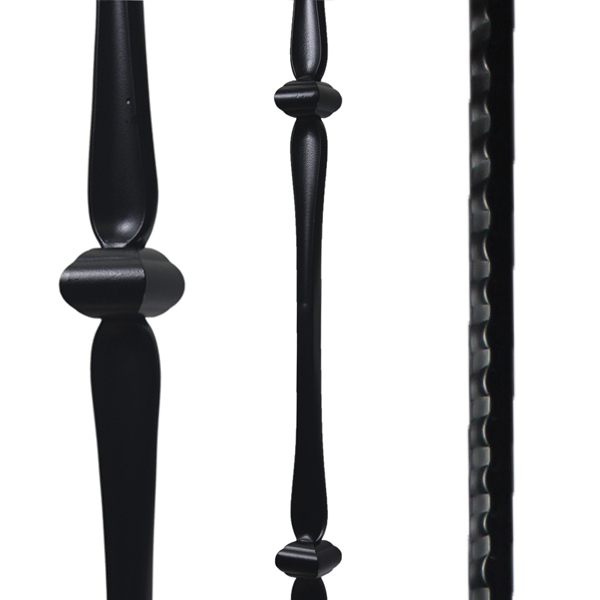 When you shop direct with Scotia Stairs Limited, you deal with one of Canada’s leading stair baluster supply companies for wrought iron / metal balusters. We also ship direct to your door! Current feedback from our customers show that these products are an amazing success. As a result, our new spindles are highly sought after. Many happy customers send us comments that they cannot believe how easy it is to order, and the great discounts we give. Not a problem! 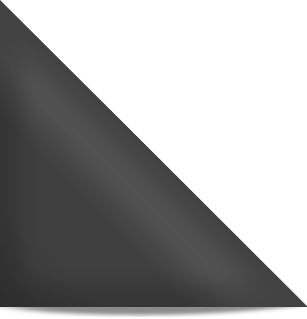 In addition to our in stock line of the two most popular finishes (Satin Black, and Oil Rubbed Copper), we can special order attractive finish options. If you prefer: matte black, antique bronze, grey black, and antique nickel, please let us know.